Fisticuffs is easy to play. With its standard layout of five reels and three rows, the game is already simple. Add to this the mere ten pay lines and you have a really accessible slot. The entire slot revolves around boxing and the slot does not have any standard symbols. The animations you will encounter are boxing gloves, a stool, a championship belt, a carafe of water, a bell, and two boxers. In the background, you will hear the audience and the boxing sounds, giving it a real match vibe. The sound effects also fit the theme and manage the hit the spot just right. What's more, you only have to pay attention to the boxers. That is, there is no scatter and no bonus symbol, just two boxers who can make sure you win even more by adding wild symbols. 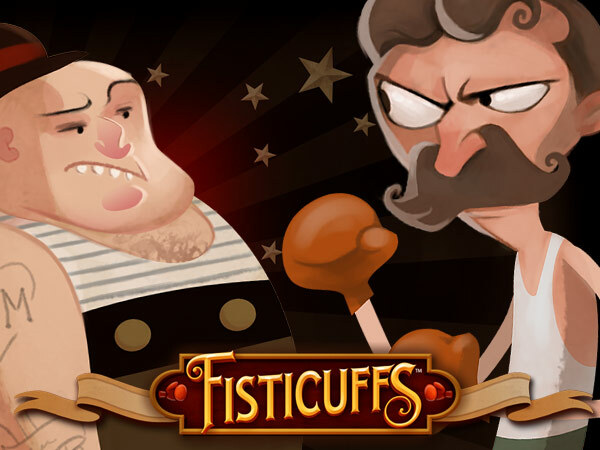 If you’re looking for a fun slot but don’t want too many bells and whistles and too much going on, then Fisticuffs might just be the ideal game for you. The slot takes place in the early 1900’s, back when boxing was a sport for gentlemen. The slot does not have free spins or a bonus game. 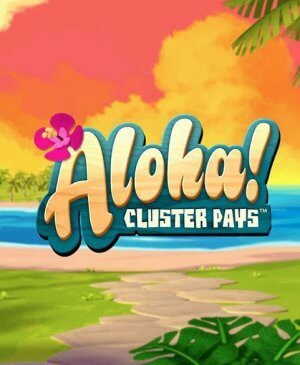 With its mere 10 pay lines, the game is really accessible and easy to play. The maximum potential win is 100,000 coins, which means that playing with a large coin value will definitely be worth your while. 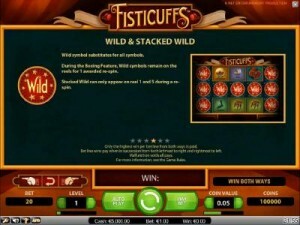 Fisticuffs does not surprise but it definitely is a complete slot by developer Net Entertainment that proves that they can produce slots for all types of players. 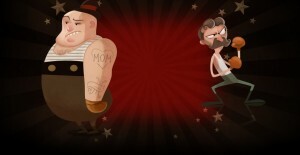 Fisticuffs is easy to play. With its standard layout of five reels and three rows, the game is already simple. Add to this the mere ten pay lines and you have a really accessible slot. The entire slot revolves around boxing and the slot does not have any standard symbols. The animations you will encounter are boxing gloves, a stool, a championship belt, a carafe of water, a bell, and two boxers. In the background, you will hear the audience and the boxing sounds, giving it a real match vibe. The sound effects also fit the theme and manage the hit the spot just right. What’s more, you only have to pay attention to the boxers. That is, there is no scatter and no bonus symbol, just two boxers who can make sure you win even more by adding wild symbols. The wild has a special function that involves the two boxers. When the two boxers end up directly next to each other or positioned diagonally next to each other, they will start boxing. Not only does this look funny, it will be even more fun when you see that they create wild symbols on all positions they fight on. These extra wild symbols will lead to extra wins and even re-spins. Things really get very interesting when you have three wild symbols in a row. Also, it’s good to know that the pay lines on this slot payout in both directions. 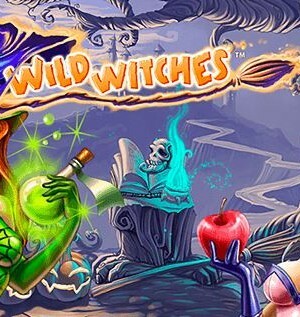 The slot also has regular wild symbols, so it might even happen that five wild symbols end up in a row. When this happens, you can really win big, even the maximum potential win of 100,000 coins! As briefly mentioned before, the pay lines on this slot work in both directions. 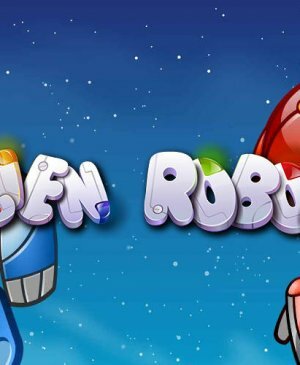 Therefore, even though the slot only has 10 pay lines, in effect, it has 20 free spins. This two-directionality is especially great when considering the wild symbol. Because it easily happens that three wild symbols end up in a row, you will quickly win big. When this happens, it becomes clear why this slot does not need free spins or a bonus game. This way, Fisticuffs is really accessible and still very exciting and fun and all within the theme of the slot.